Introductory Online Training Just for You. Whether you’re new to Procare or want to learn more about our powerful new features, we’ve created a course-based atmosphere where you learn at your own pace. 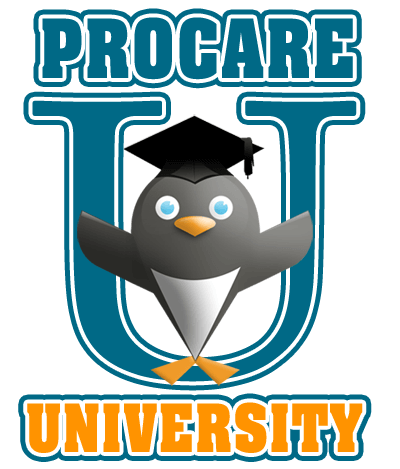 By completing the simple courses Procare University has to offer, you can impress your boss, and bring your Procare skills to a whole new level! Each Lesson has a Three-Pronged Approach! Show me! Watch a short instructional video. Let me! Practice what you’ve learned. Test me! Take a quiz to test your knowledge.